Required fields are marked with a red asterisk. By purchasing a Season Pass during the ´Spring´ sale you receive a whole season of fun (May 18th to October 14th 2019) for only $49.95+GST per pass. A savings of 58% compared to our ´Regular´ Season Pass, which is $117.95+GST per pass. Guests aged 3 years old and up require paid admission. 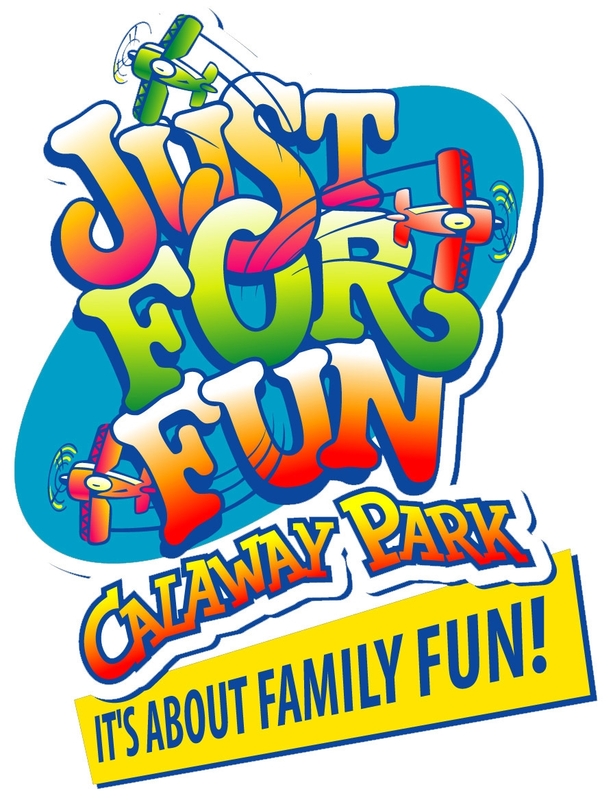 Visit calawaypark.com for more information. Please allow 12-15 business days for your Season Pass order to be processed and mailed. Please select the number of passes you would like to purchase. The name and address on this sales page will be used to mail your Season Pass order only. Would you like to receive Calaway Park's e-newsletters containing important information, special offers, contesting and more? You can unsubscribe any time. The holder of a valid ticket by entering Calaway Park agrees that Calaway Park and Calalta Amusement Limited shall not be liable in negligence, injury or other tort or contract by statue for any other claim, injury, or damages howsoever arising. The patron of this ticket must follow all rules and regulations outlined in the Calaway Park Passport and on the Calaway Park website. The license granted by this ticket may be revoked at any time at the discretion of the owner or operator. All rides, shows and attractions subject to ride/show availability and/or height restrictions. Games, merchandise and food are not included. Calaway Park is an outdoor facility and inclement weather can affect our operation. Depending on the severity of the weather, Calaway Park may close early or not open. Select rides and attractions will not operate in rain, high winds, lightning storms or other inclement weather conditions. Payment Methods accepted are: VISA, MASTERCARD, Visa Debit and Debit MasterCard. We do not accept AMEX or credit cards issued outside of Canada. Season Passes are non-transferable and non-refundable once purchased. Please email seasonpass@calawaypark.com if you have questions about this disclaimer.